DELSEY Bags - DELSEY - Free delivery with Spartoo UK ! Delsey : A guarantee of elegance, ingeniousness and innovations. 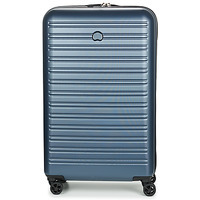 The famous brand of Delsey luggage is the result M. Delahaye and Seynhaeve brothers joining forces in 1946. 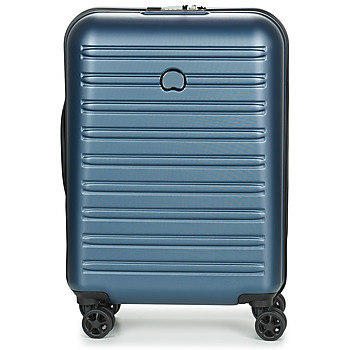 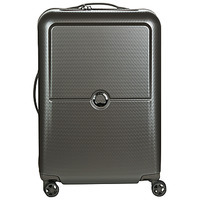 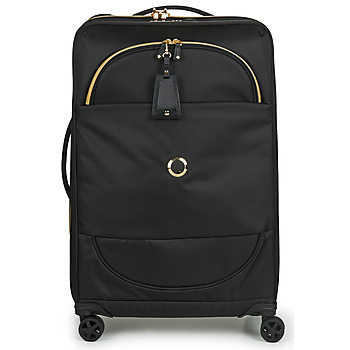 The brand puts their experience into creating cases, and "luggage" from molded plastic. 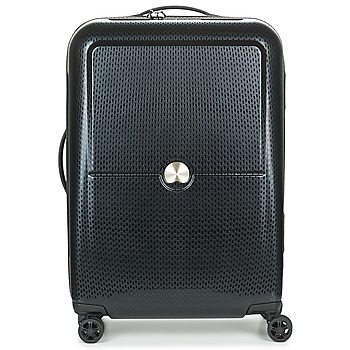 With its know-how used in the cabinets, the technology of ABS shell and metal frame was used to create in 1970 his first line of rigid luxury French cases. 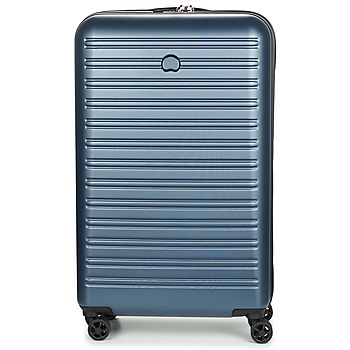 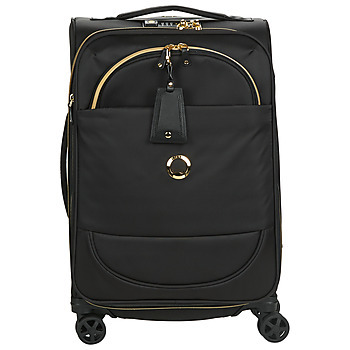 Creator of contemporary and designer luggage, Delsey, is today a leading international luggage brands. A pioneer, his ambition was and remains to create products with a complex equilibrium between aesthetics, functionality and design.